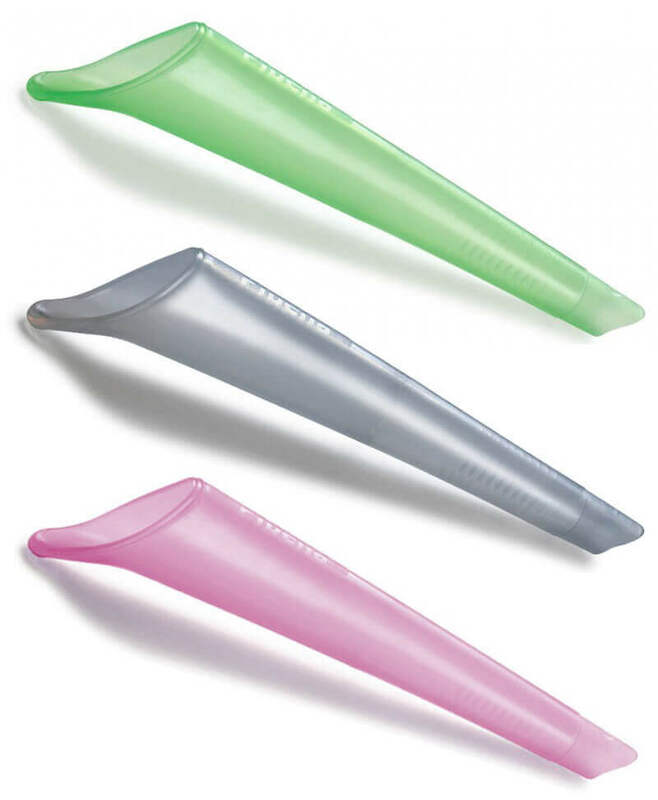 Home » Pee Funnels (Female Urination devices) » Pibella Full Review – Is it Worth a Go? 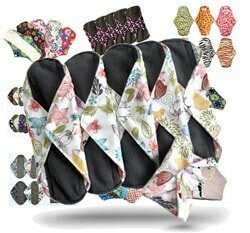 Pibella Full Review – Is it Worth a Go? I could only find good reviews for this product. It appears to work as described with no specific criticisms. 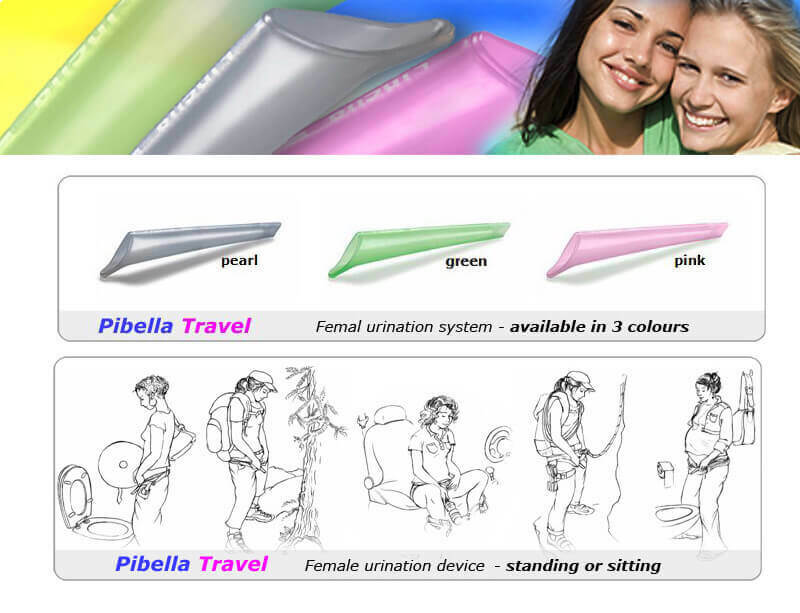 The Pibella was first created to help women who were bedridden due to illness and who needed a urinary aid. The Pibella Comfort was created for use in hospitals as a more dignified and private alternative to using bedpans. 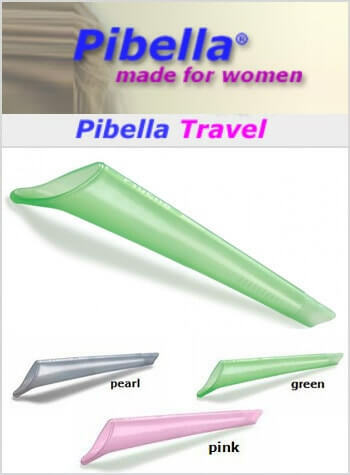 The Swiss company created the Pibella Travel for women on the go in 2007. 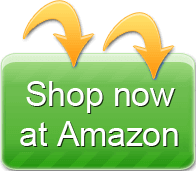 This product has excellent reviews and has been used in hospitals for many years. 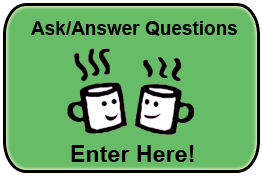 It is a highly functional, medical-grade product. 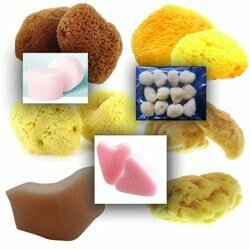 The company states this product should last for up to 20 years with proper care. pibella works perfect. i like it. - CONS: it is very easy. Pibella is just great and the best. I have it since years.